This is the least expensive, best way to get the job done. This microphone is complete. Just plug it into your Luci Live Lite (Acer) Computer. The plug the earbuds into the Microphone. Under $140.00. Here is the best little earbud. 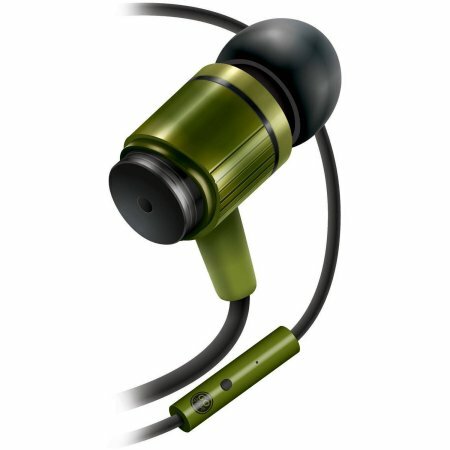 GOgroove AudiOHM RNF Army Green Ergonomic Headphones with Lifetime Warranty With Enhanced Bass and Metal Driver Housing. Under $20.00. Acer small Laptop computer for the Luci Live Lite. 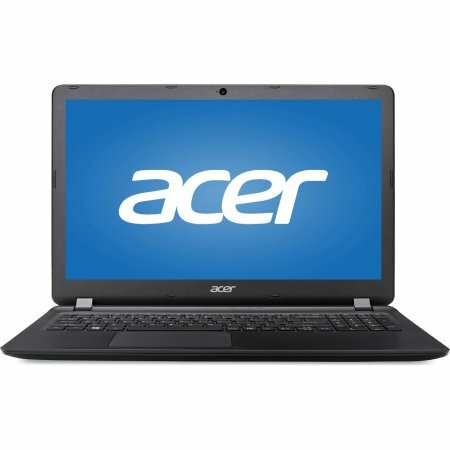 This computer is under $300.00. You will need to purchase Luci Live Lite Software to make this operate. The cost is under $40.00. Click here to purchase the software direct from the vender. Many of our stations broadcast the Ask the Expert Program daily. Each day features a different Expert, Doctor, Divorce Lawyer, Veterinarian, CPA, Real Estate Broker etc. They broadcast direct from their Office to our studio. The above equipment is all that is required. We either had the Expert purchase it or we leased to them. This entire package cost less that $400.00. The only requirement is to have a GOOD INTERNET CONNECTION at each end.